Story of Juan Carlos Almonte – Wir brauchen Deine Hilfe! | We need your help! 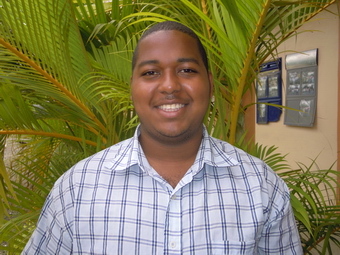 "CENTRO DE ENSEÑANZA CORAL (CEC)"
Juan Carlos Almonte was born on April 14, 1994 in Cabarete Dominican Republic. He is the oldest of three brothers, his father died tragically when he was 8 years old. At the age of 9, the teacher Gustavo met him at a barbershop while he was shining shoes on the street to get some money to help his mother to feed the other two brothers. In that place they spoke and Gustavo asked him about his family and his school grade and he answered that he was in public school but he was not learning enough. 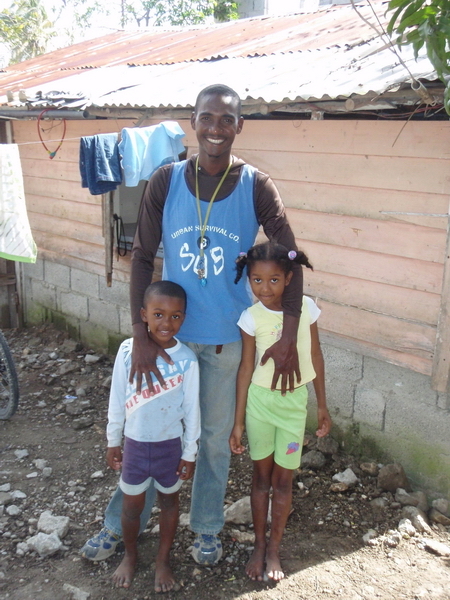 After a week, the teachers, Miguelina and Gustavo decided to help this child with his education and took him from public school to study at Centro de Enseñanza Coral, where he received a financial support for many years from Mr. Yvan and Mrs. Francine Paré. For Juan Carlos, the first year at the new school was a bit difficult because in the other school they were just fighting and playing everyday and didn’t have to follow any rules of discipline. At the moment Juan Carlos is 17 and is about to finish high school and then he wants to go to college. For his good performance in school, he also received another scholarship to study English with Gustavo. From his childhood, he always wanted to be a lawyer, but nowadays he has changed his mind and wants to become a business manager to make money and help his family. Jesus, one of his brothers has been studying in the same school for over 5 years. ‚With my teacher Miguelina, I learned to be responsible, respectful and above all, to consider others and offer help to everyone around me. I also learned to work hard in school and that I have to do it whenever I want to achieve a goal in life,“ said Juan Carlos while being interviewed. He also expressed that he well remembers the joy he felt when he knew that he would go to study in a better school. 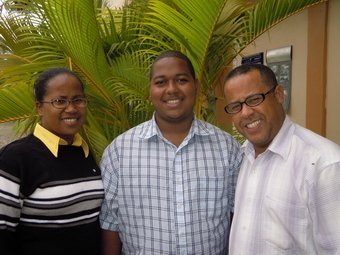 “I appreciate greatly the teachers Gustavo and Miguelina for the great help I got with my education. I hope God will give them a long life, which will help them prosper and continue to help children like me who really need help. I also hope that they can go ahead with the project,“ said Juan Carlos.